I was the executive producer of this album, along with writing, performing, engineering and mixing. Definitely had my hands full. 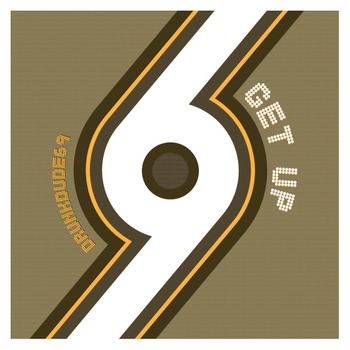 The fourth release from drunkdude69, combining all of our favorite ingredients: crunchy rock guitar, glassy Hammond organ, funky horns, tight vocal harmonies and some synthy sprinkles thrown in for flavor. We’ve even thrown in our take on the Tubes song “Gonna Get It Next Time”. Enjoy! Recorded in Cleveland at Snoozeking Studios, Ante Up Audio, 2011-12, with some older tracks recorded at The Ranch.